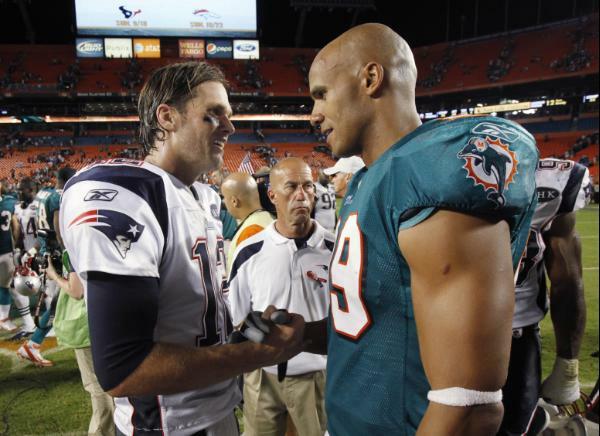 Weekly Recap: Miami Dolphins go down to the New England Patriots. The game that got away. What a turn of events, a miss call by the Dolphins converts into a Wes Welker 99 yard touchdown. Was it the right choice to throw the ball on 4 and goal on the 1 yard line with a 14 point deficit? Not sure personally, I think they should have went with a fullback dive with Lex Hilliard or a halfback pitch to Reggie Bush. I kind of knew where the offensive coordinator was coming from with Chad Henne having a career night but on the one yard line, you have to go with the run. Hats off to both teams for putting on a show for Monday Night Football. 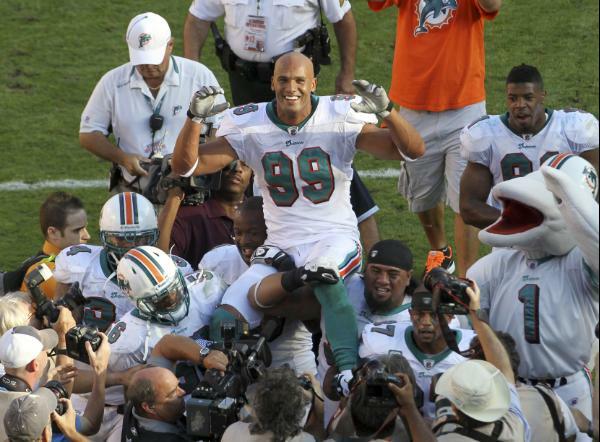 It is new beginnings and ends for several team members of the Miami Dolphins. After a troubling performance on Monday night cornerback Benny Sapp has been released. With the Dolphins, Sapp recorded 34 tackles and 2 interceptions in 2010. 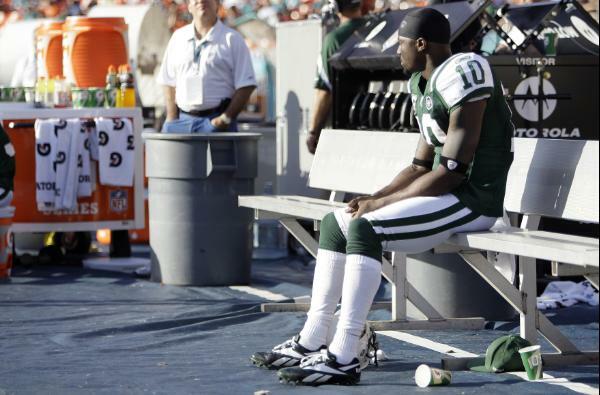 So with Sapp going out who comes in? Former Miami Dolphins’ cornerback Will Allen reunites with the team after getting cut a week before the season started. 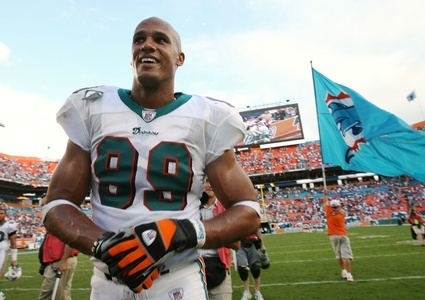 Allen, the former Syracuse Orange, had 19 tackles and 2 interceptions last year with the Dolphins.